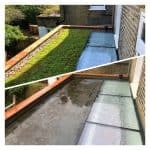 A home located in North London receives a make over with our green roof systems. 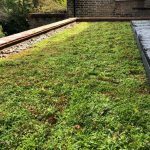 Two types of our sedum green roofing system were used to complete this project. 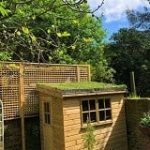 Offering many benefits to the local environment, air and noise pollution, green roofs are becoming extremley popular in built up areas such as London. 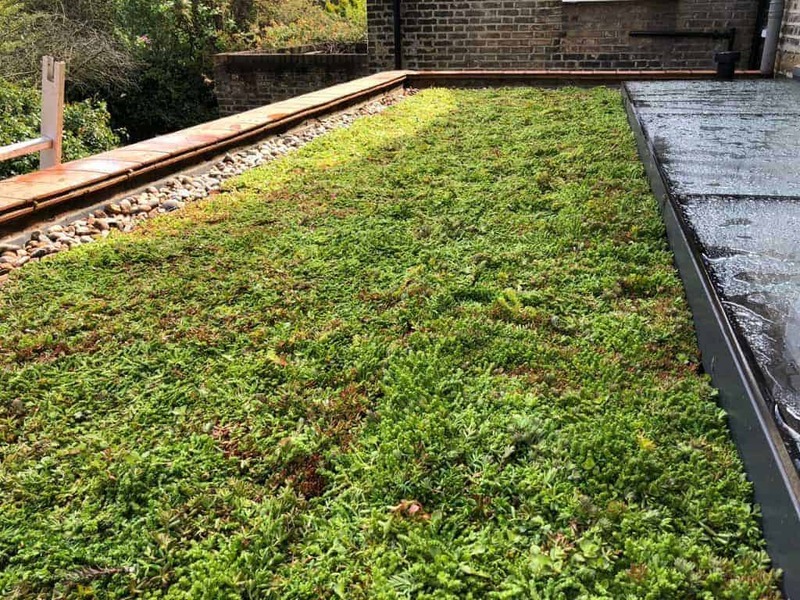 This North London home received our Sedum Modular Advance Roof Tray system on 8m2 of the main roof. Providing easy installation and an already fully grown complete system. 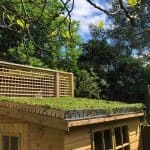 Also installed was 3m2 of our sedum roof pack on the garden shed, giving a luxury green roofing system across the home. The customer was extremley happy with the finished project.